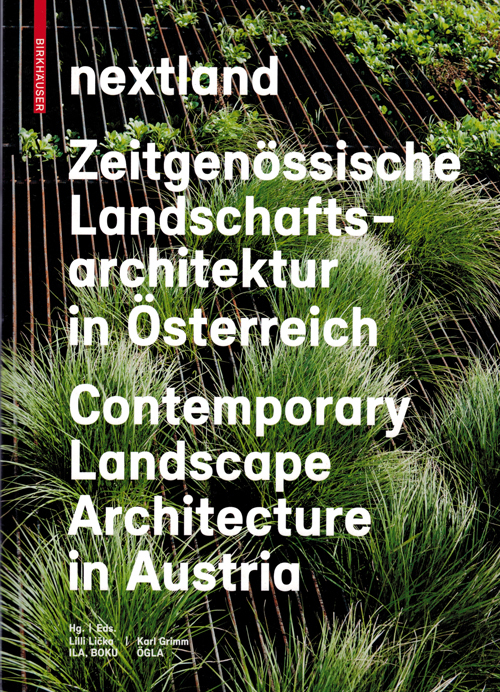 With essays on the history and international context covering the briefing and trends in landscape architecture the book 'Contemporary Landscape Architecture in Austria' provides insight in the design for open spaces in Austria designed during the last two decades. At the beginning of the 1990s, European landscape architecture started to appear on the international radar with the Parc de la Villette in Paris and the squares in Barcelona. Today, it is an emancipated cultural discipline, and Austrian landscape architecture is on the advance in gardens, on squares and roads, in parks, housing estates and around institutional buildings. This book, for the first time, contains a comprehensive presentation of contemporary Austrian landscape architecture: nextland demonstrates how diverse the briefing, how complex the boundary conditions and how simple and exciting successful designs can be. The richly illustrated book profiles 187 open spaces of the last two decades in Austria, and accompanies these with a photographic essay. 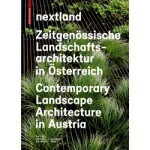 This book, for the first time, contains a comprehensive presentation of contemporary Austrian landscape architecture: nextland demonstrates how diverse the briefing, how complex the boundary conditions and how simple and exciting successful designs can be. The richly illustrated book profiles 187 open spaces of the last two decades in Austria, and accompanies these with a photographic essay. Well-known European landscape architects, art historians and specialist journalists provide the historic and international context and comment on the status of landscape architecture in Austria.